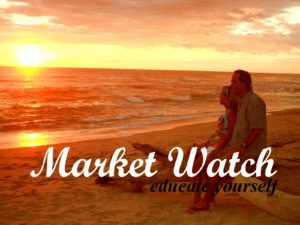 The Central Pacific has some new entertainment in town! Teatro Jaco opened their doors on December 20th with the musical adaptation of a Charles Dickens classic, A Christmas Carol. 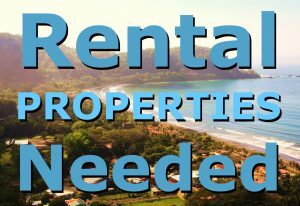 Local actors and actors from around the world joined forces to bring a holiday classic to Costa Rica. 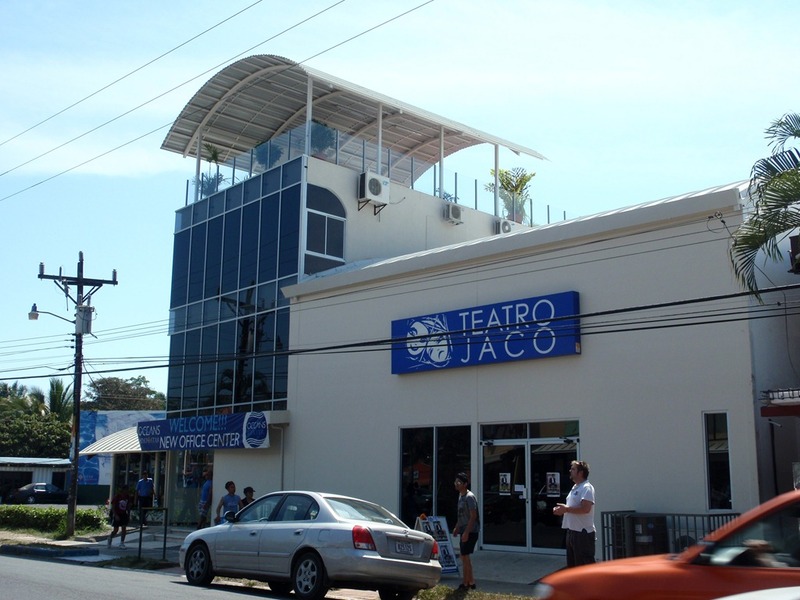 Teatro Jaco has gotten off to a great start in its inaugural season and continues to bring quality performances with the second production, 17 Border Crossings. This internationally acclaimed production came to Teatro Jaco directly from Madrid, while on world tour. 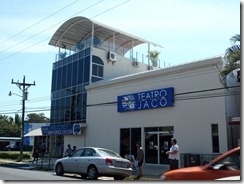 Jaco continues to grow and the new theatre is definitely a quality addition.